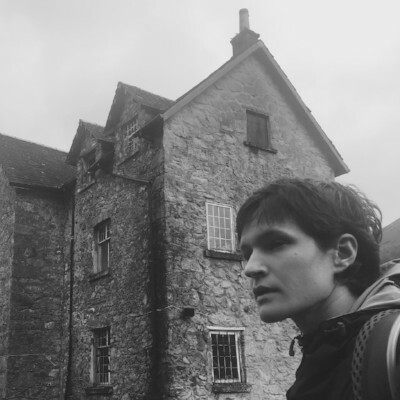 Adrianne Lenker was a solo artist before she ever began writing and performing with her band, the always-prolific Big Thief. 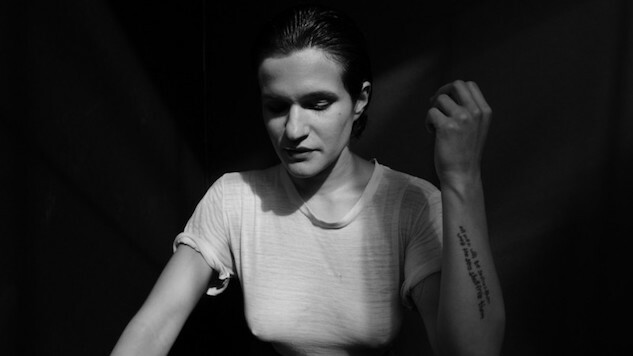 In 2014, two years before Big Thief’s first record—Masterpiece—she released Hours Were the Birds, 30 minutes of tender acoustics and her signature autobiographical lyrical style. Now, Lenker is preparing to release another solo project in that same vein, abysskiss, out Oct. 5 on Saddle Creek. On Tuesday, she shared the first single, “cradle,” which you can listen to below. Gentle and beautiful, “cradle” sways just as its name would imply. It harbors the same emotional rawness that’s on display in Big Thief’s music, but it’s much more stripped down. After several years of recording and touring with the band, Lenker employs transparency and simplicity on the first abysskiss track, as well as her familiar, searing soprano. I want to archive the songs in their original forms every few years. My first solo record I made was Hours Were the Bird. I had just turned 21 and moved to New York City where I was sleeping in a warehouse, working in a restaurant and photographing pigeons. Now five years later, another skin is being shed. Big Thief are still touring behind Capacity through the fall. You can find their tour dates here and preorder abysskiss here. Revisit our feature from last year about Big Thief and their album, Capacity. Further down below, watch the band play “Masterpiece” live at Daytrotter in 2016. Keep scrolling for the abysskiss album art and tracklist.